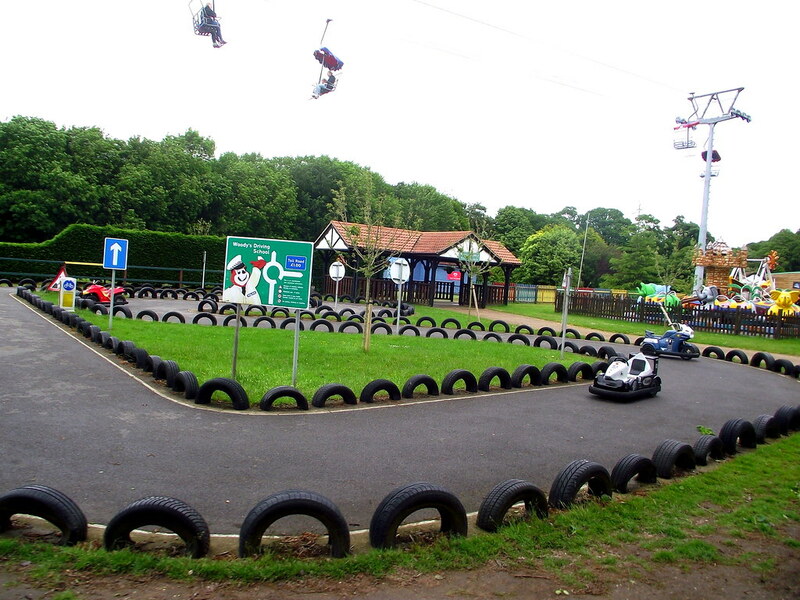 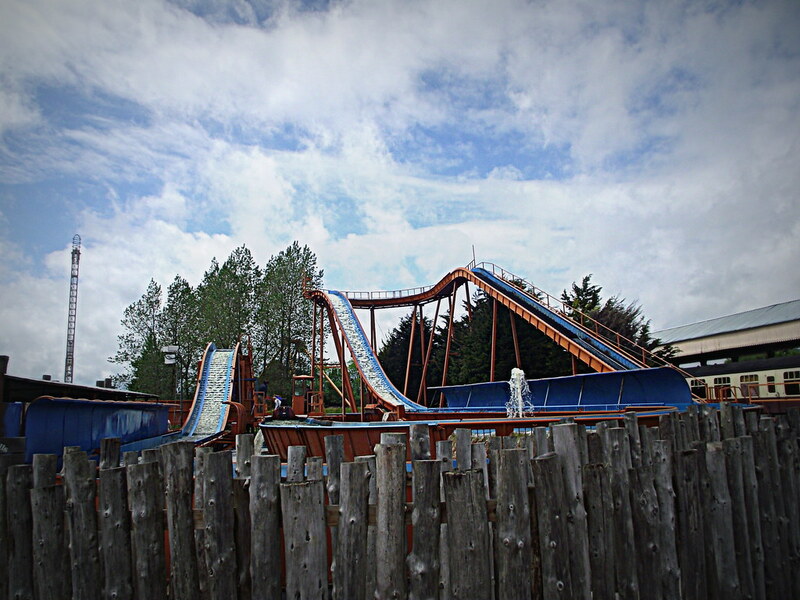 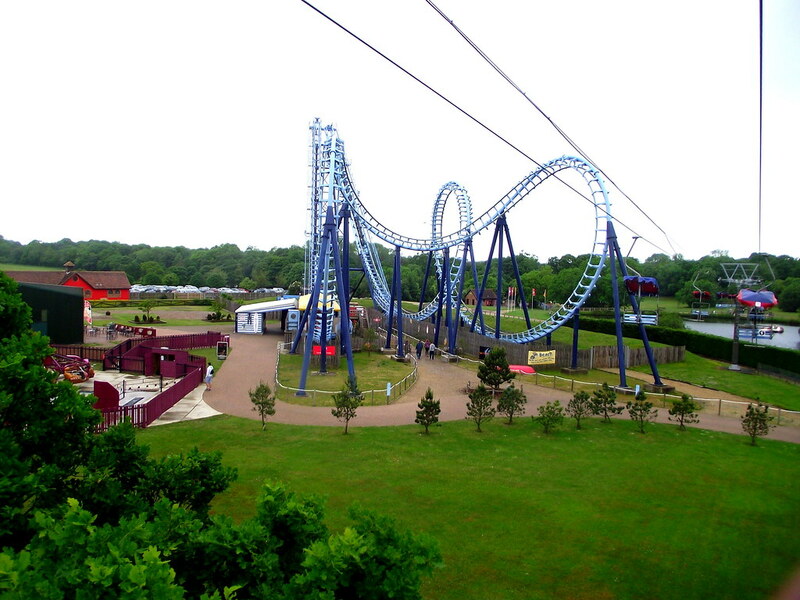 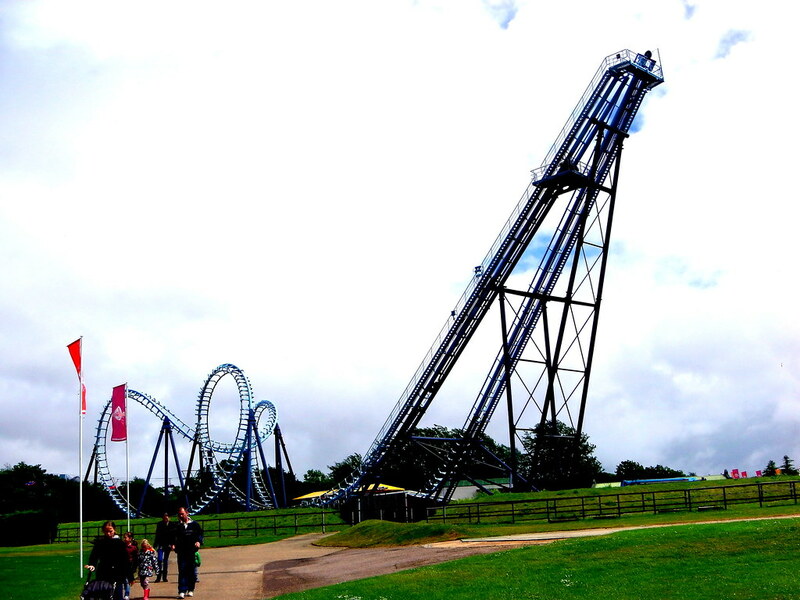 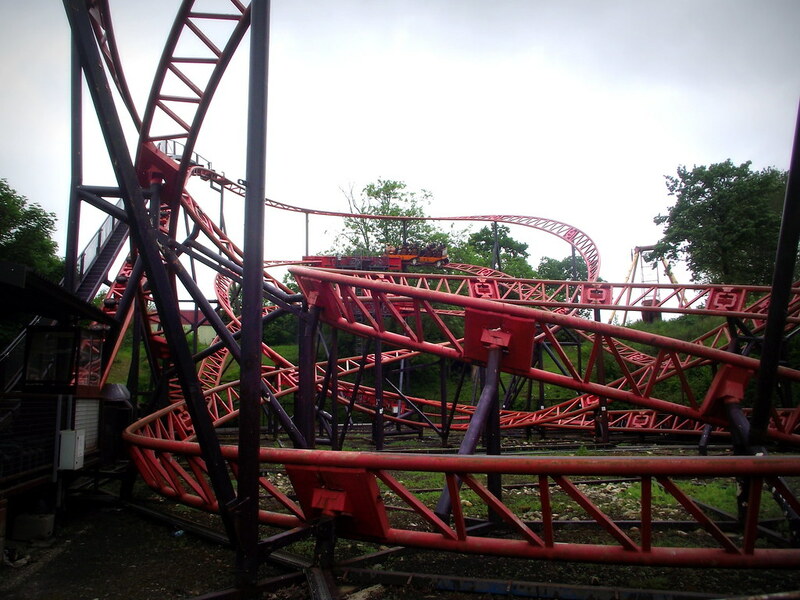 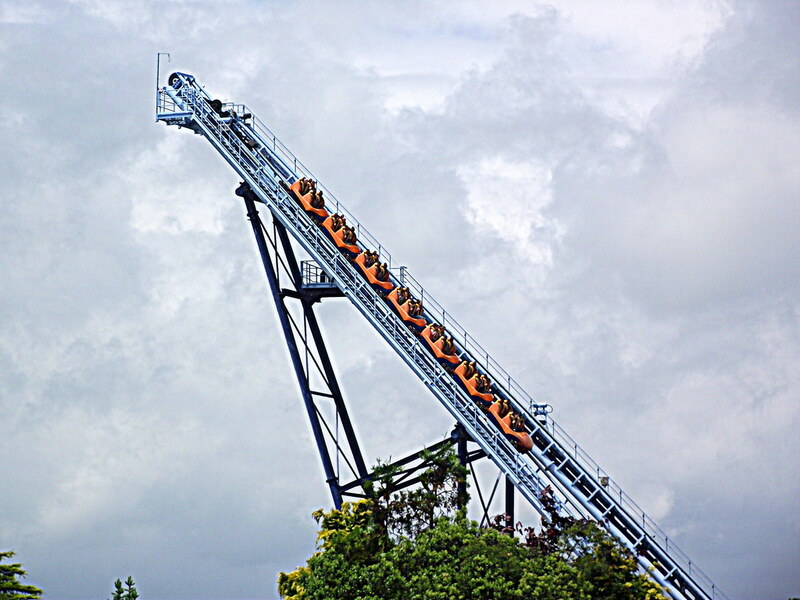 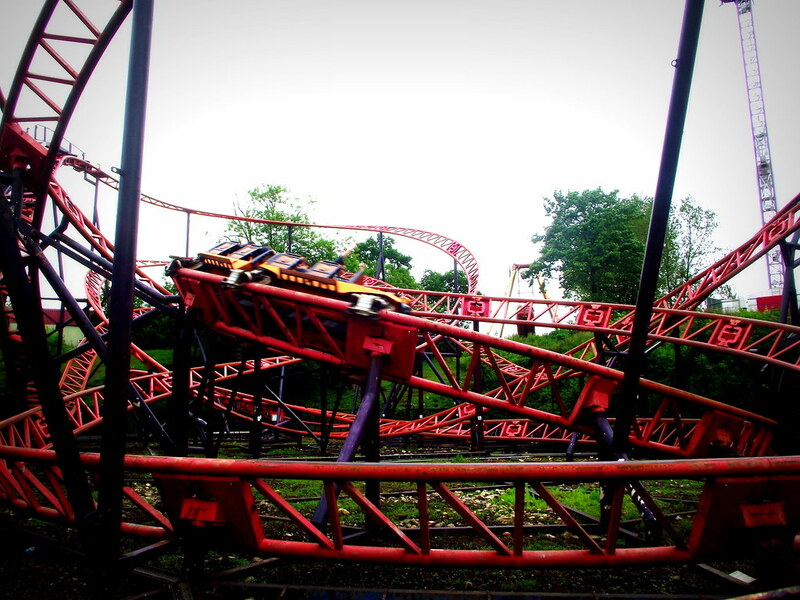 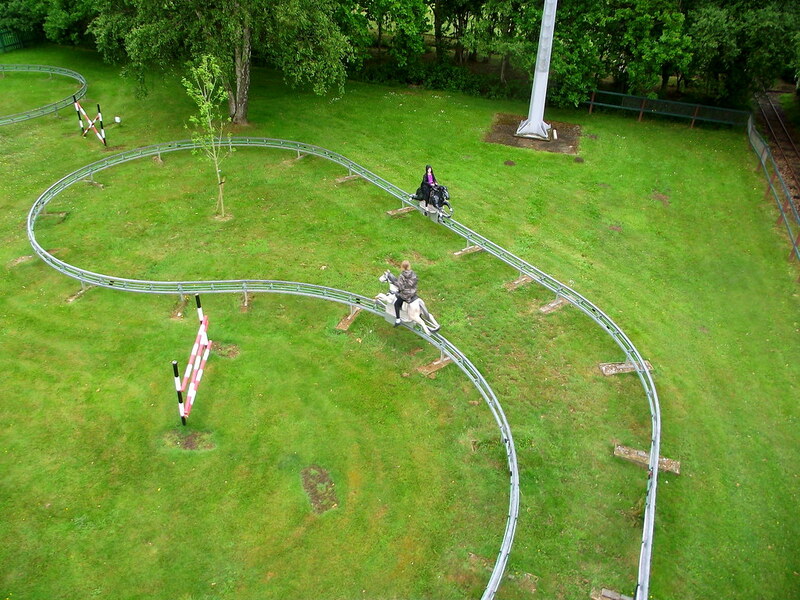 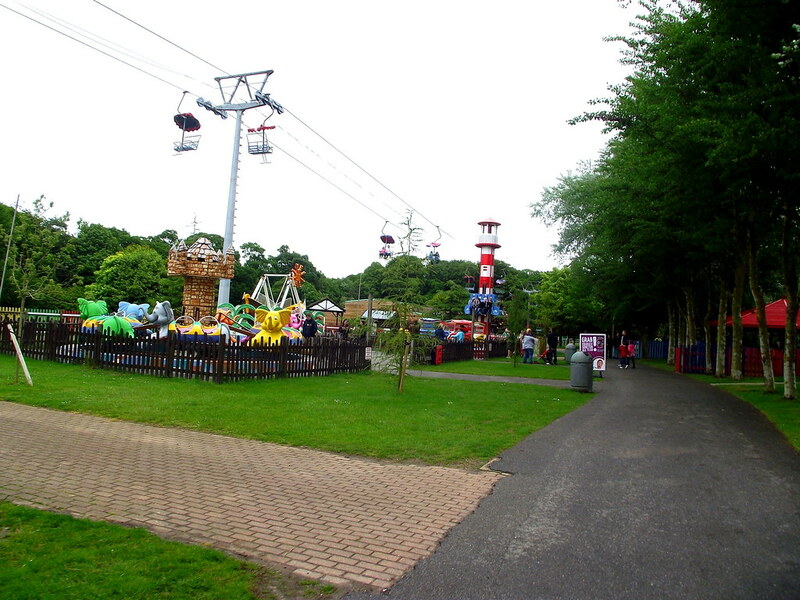 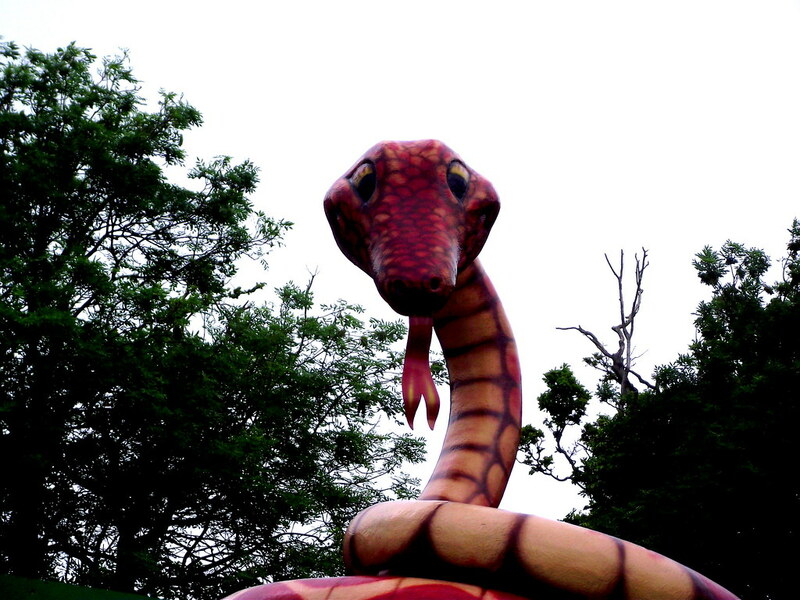 Pleasurewood Hills is a fantastic theme park that really has something for everyone. 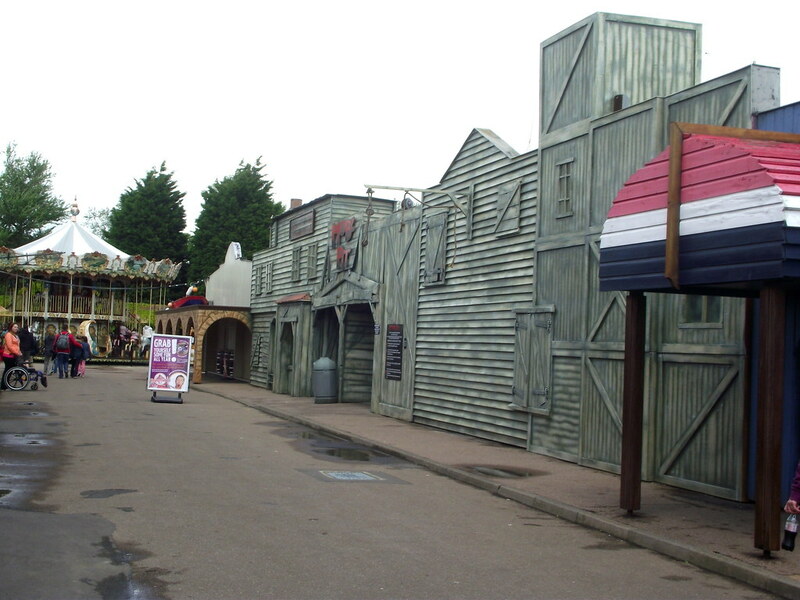 For the thrill hunters check out the incredible drop tower Jolly Roger, take on the fast paced roller coaster Enigma or take on the awesome Tide Traveller. 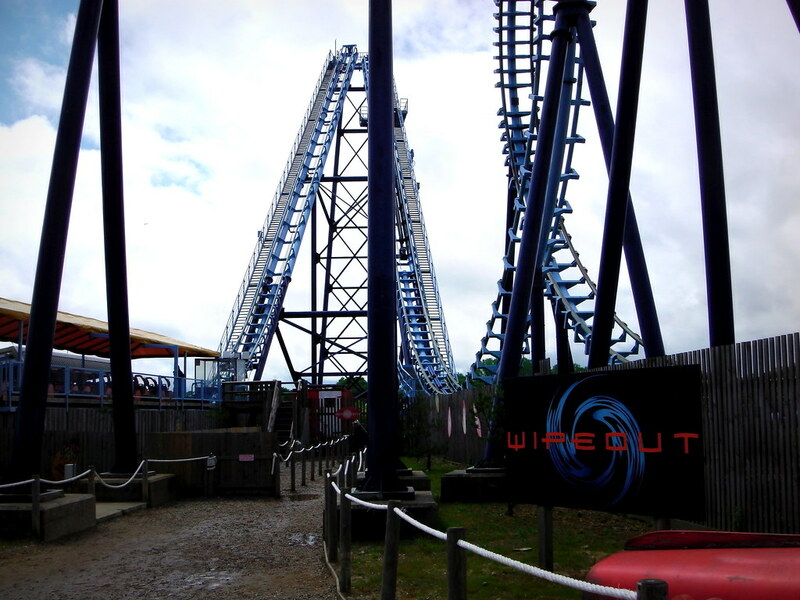 The Pinnacle attraction has to be Wipeout. 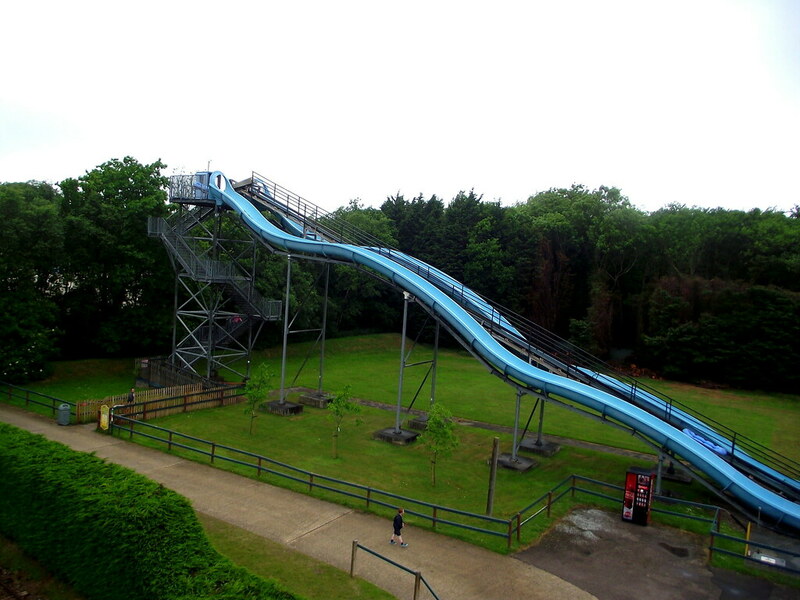 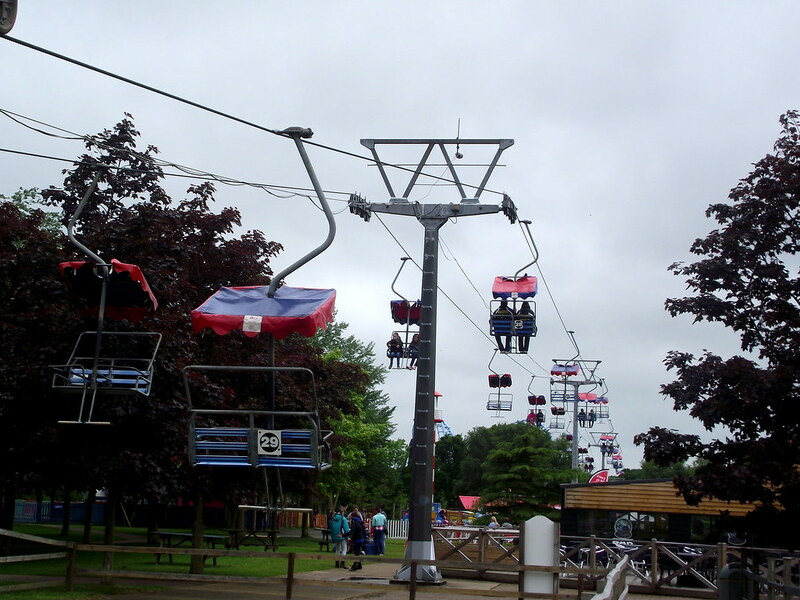 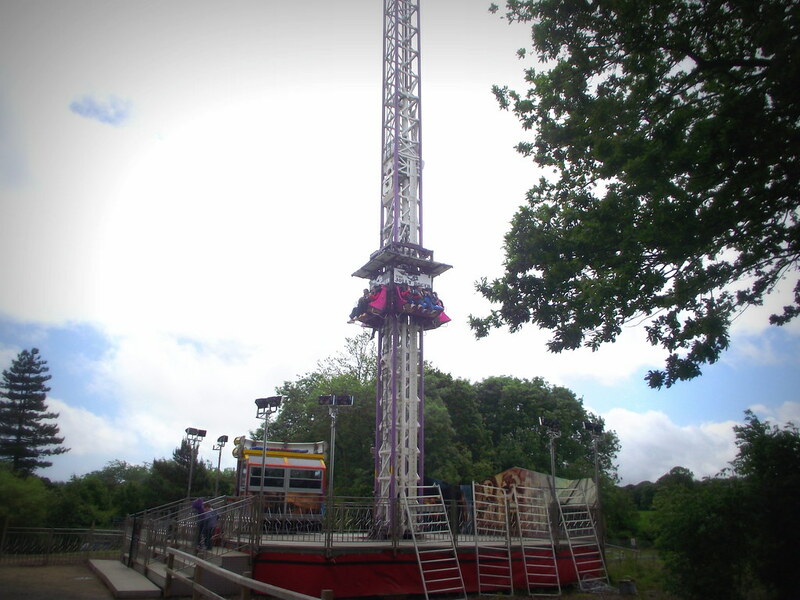 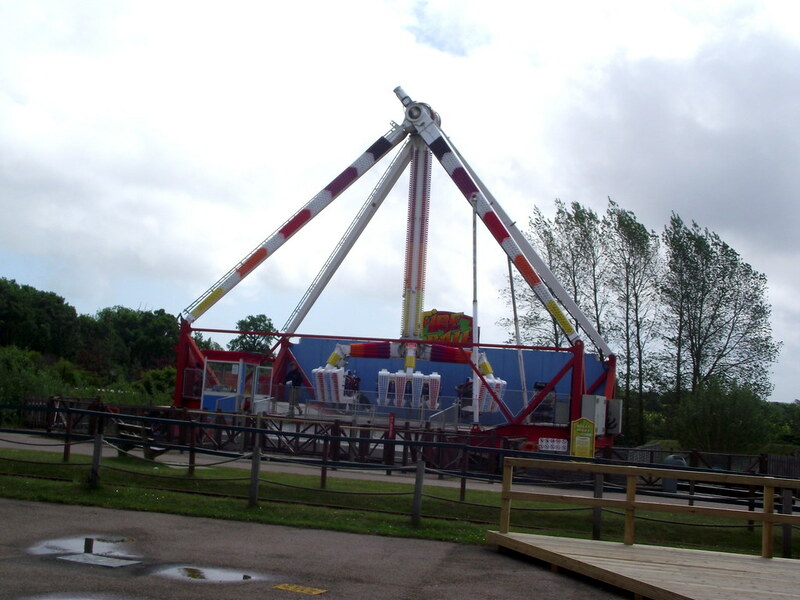 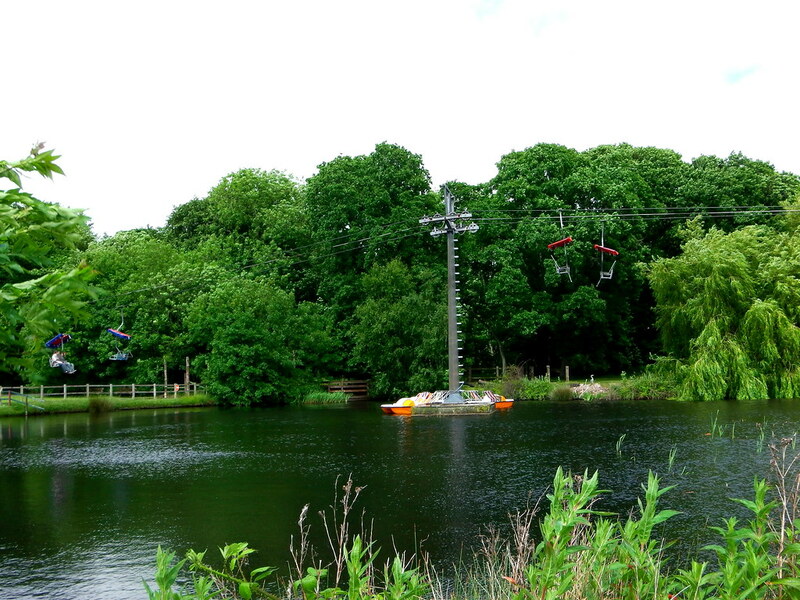 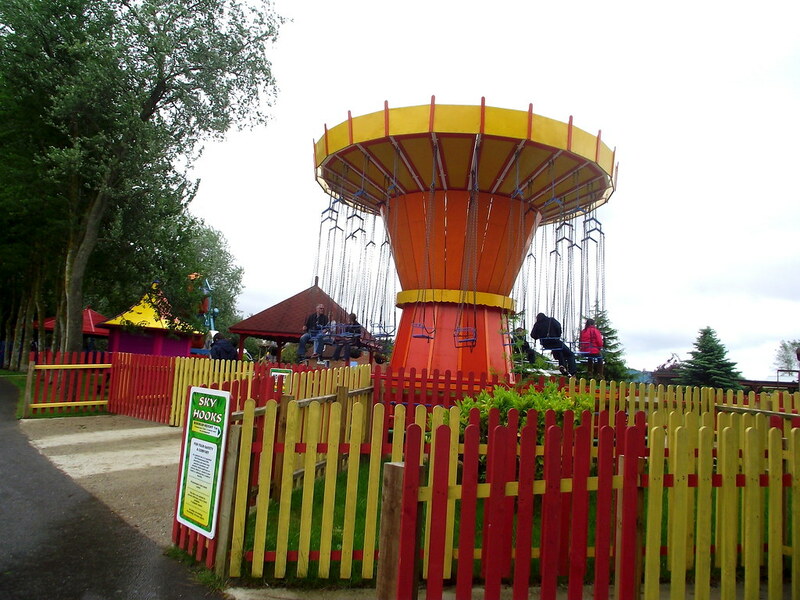 This crazy ride winches you up 120ft before releasing you into a cobra roll and vertical loop before doing it all again backwards!There are loads of attractions for the kids to enjoy including the soaking wet log flume, Timber Falls as well as a huge selection of play areas and loads of kids rides for them to enjoy. 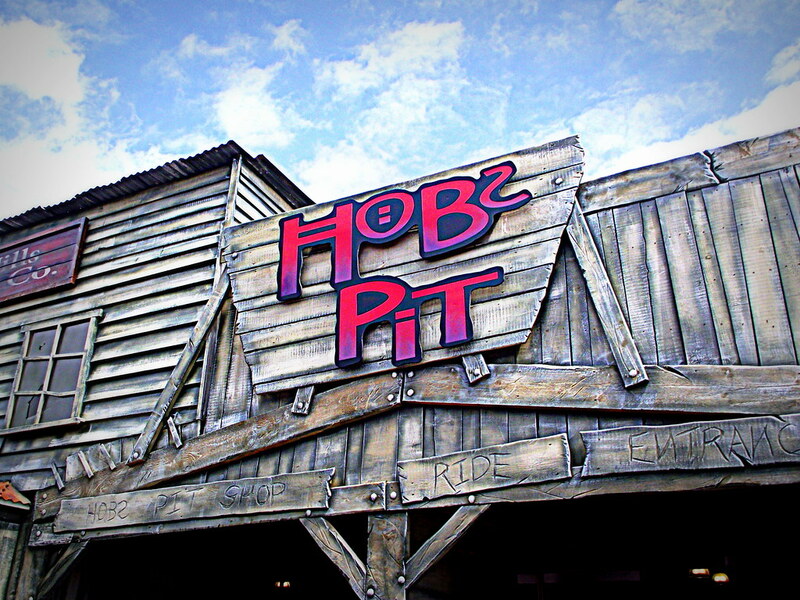 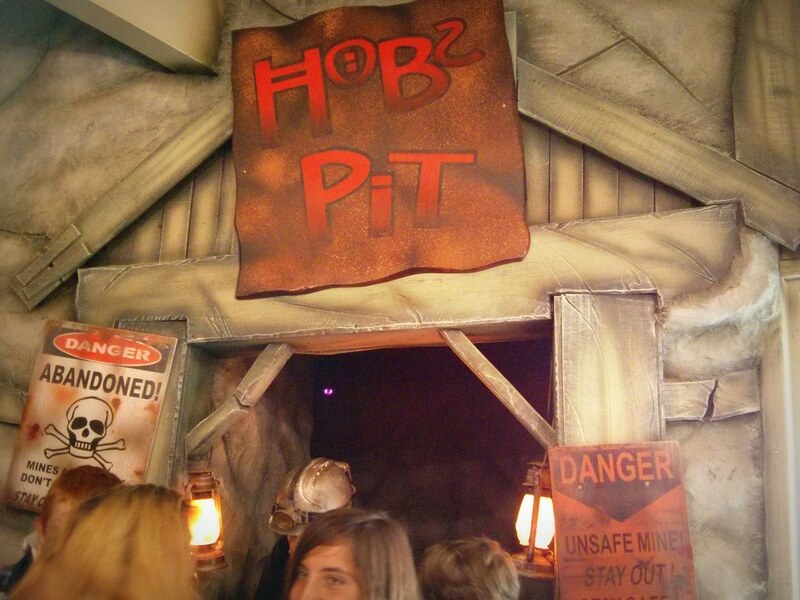 Make sure you don’t miss Hobs Pit, the new attraction that will leave even the bravest running for the exit! 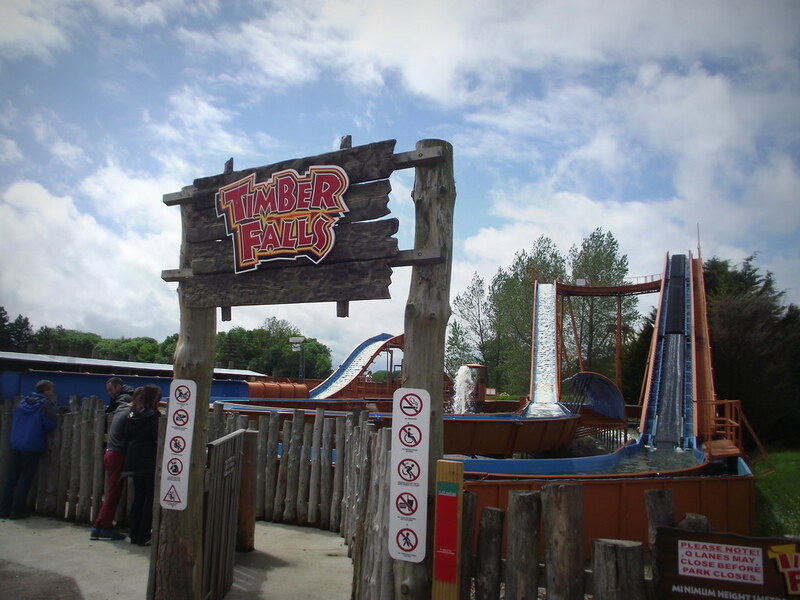 With the additions of Marble Madness, the park is going from strength to strength!